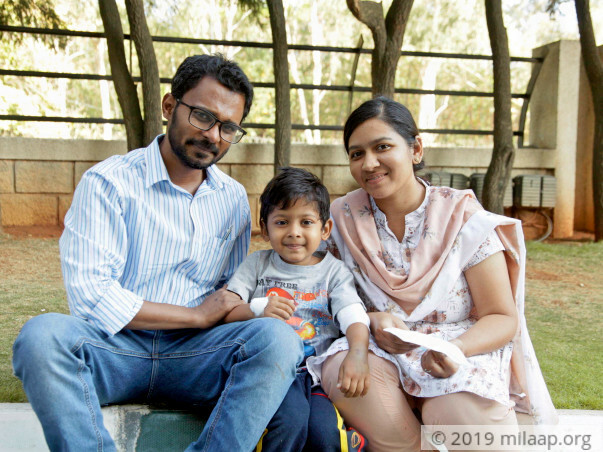 5-year-old Mohammed Nihal is suffering from a severe form of blood cancer called Acute Lymphoblastic Leukaemia for which the only treatment is chemotherapy followed by a bone marrow transplant. The total cost of the treatment is around 30 lakh Rs. 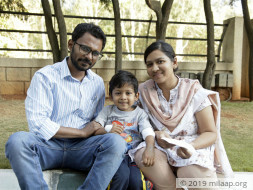 Unfortunately, Nihal's family have exhausted all their funds on his treatment so far and need our support to give Nihal the treatment he deserves. Nihal is doing well and getting regular treatment as recommended.He is currently undergoing his chemotherapy session. 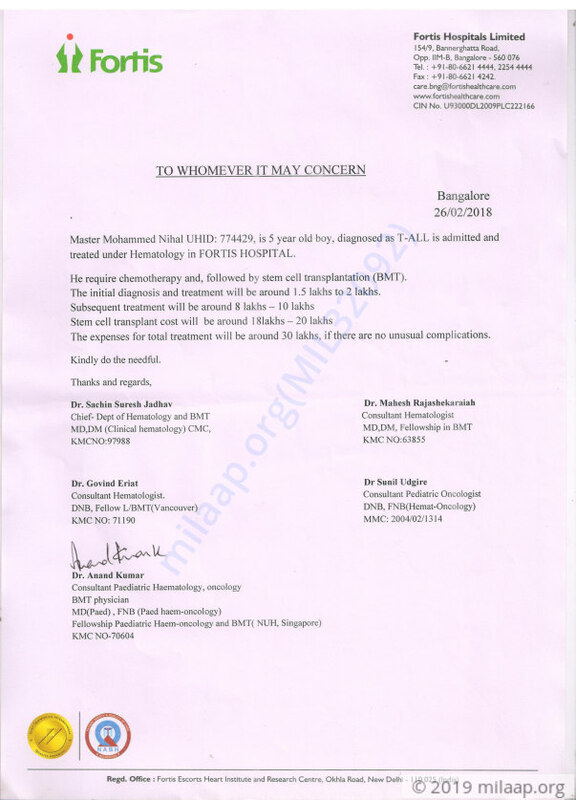 Nihal is doing well and getting regular treatment as recommended. He is responding well to the treatment. We shall keep you posted. Thanks for all the support. Keep Supporting. Nihal is currently doing ok. He is responding well to the treatment and recovering slowly. We shall keep you posted.